As I sit here and read the evolutions and testimonies from this summer mission trips, I sit in awe of God. Each one saying, “Exactly what I needed, perfect, awesome, life changing, eye opening, it was amazing.” They go one to say how they didn’t realize the brokenness around them, how they learned to have empathy, and how faith overcomes poverty. They talk about the stories of the people and how they’ve impacted them. Katy shared how one little girl opened up to her after 10 minutes of silence. How, this little girl has gone through more misery than one person can image and how she has hope for her future. This girl’s positivity has changed Katy’s life. Margaret shared that her favorite part was seeing how excited the kids in Mexico where for face paint. How this one simple act impact lives. Jack talked about how God showed him how He brings people together no matter their cultures or backgrounds. These kind of stories go on and on. They talk about how they were impacted by the local people, the local pastor, and how God showed up and answered prayers. Another one of the youth was able to get baptized on the trip. They all talk about how they connected with the people whether it was in a bible study, kid’s club or just hanging out with the people. 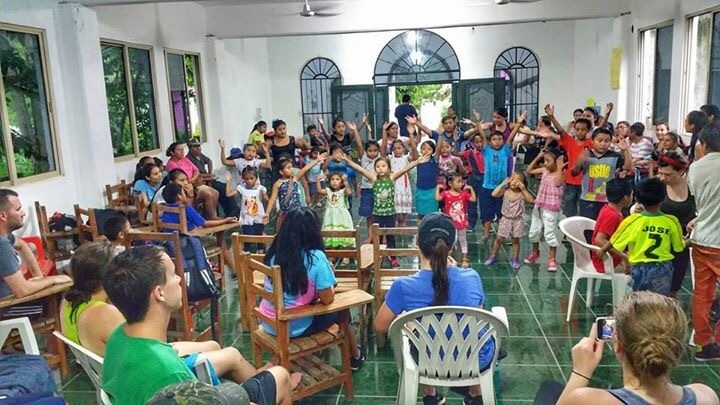 More than 80 youth came through our doors this summer for short-term mission’s trip. They went internationally to Mexico and Peru. 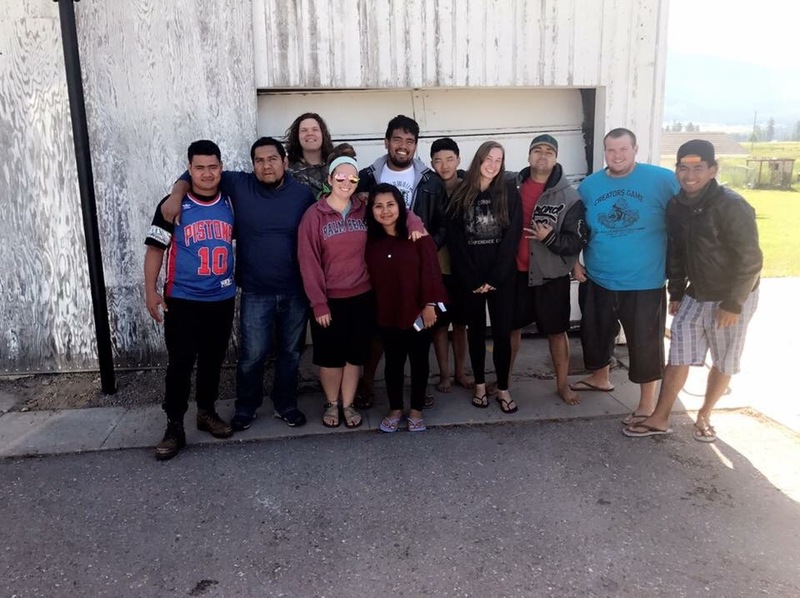 And locally to three Indian Reservations located in Northern Minnesota, South Dakota and Montana where they lead 8 vacation bible schools, built a home, a playground, and a shed and ministered to countless people. On a trip to Mexico, for the first time ever, we asked the churches how the team can best help them reach their community. We were working in a Mayan village of Tedzidz. One of the cool things about this group is that the majority of them had been there 2 years ago and have been praying for everyone that they meet before. When we arrived a number of the children remembered them and came running wanting to play soccer with them. Soccer may seem not important, but to them it means so much more. It means friendship, it means that you care about them, it means that they want to know you more and hear what you have to say. At the end our time with them, the one thing that really impacted the group was not the ministry times but the love from the people. 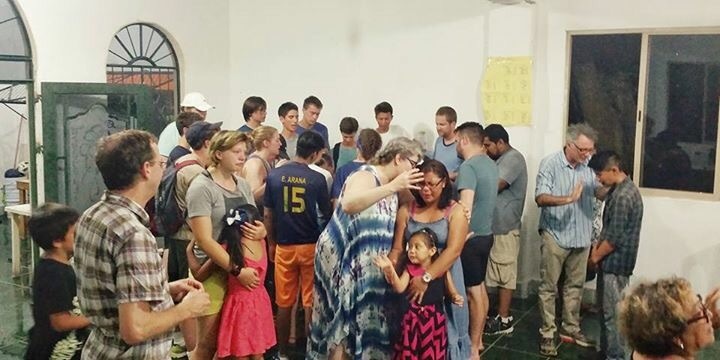 One night as the team was praying over people, the church prayed over the group. The youth were impacted at how the church wanted to give back and how they were blessed. It brought tears to them. We worked together to bring the gospel to the nations and present transcultural missions to the youth groups. It’s where they put their faith into practice and see how God is at work in the world around them. We are so thankful to be apart of Gods work and how He works in people’s lives. Mission trips are a life changing experience. For many youth it’s the first time they experience God. So that’s 80 young hearts that grew and experienced God immensely this summer!! Praise the Lord! Do you suppress your feelings? Thank you, Jamie. All the prayer, hard work and long hours – they are worth it!! Thank you for sharing the rewards with us. God is SO good.